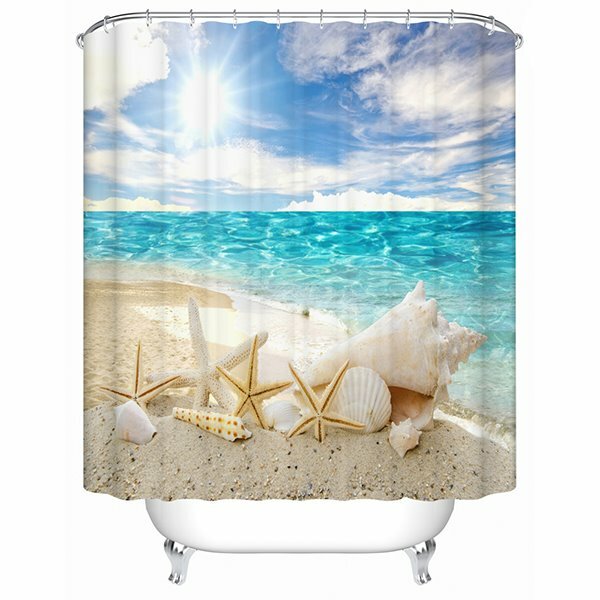 Update your bathroom with the simple, yet beautiful Starfish and Seashells in the Sun Print 3D Bathroom Shower Curtain. 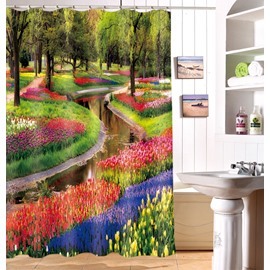 The image makes your bathroom more vivid and romantic. 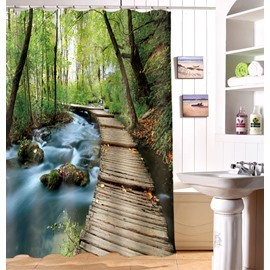 As well, the polyester fabric drapes beautifully and is easy to care for. 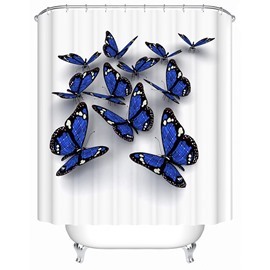 ♥Proper care of your shower curtain will extend its life. We recommend fully opening your liner to dry after use. ♥Due to differences in monitor settings, there may be a slight variation in color on screen, versus the actual material. Just what I carefully looked for. Not see through. Seems good quality. 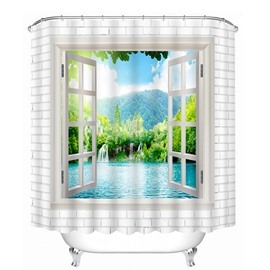 Using outside with nice shower and goes well. Happy after much looking for just the right thing. 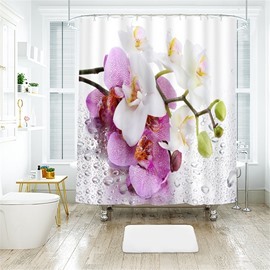 This curtain brought out bathroom to life! It is as rich and colorful as it looks in the picture. We've had it for a few months now and even after machine washing it has retained its awesomeness. 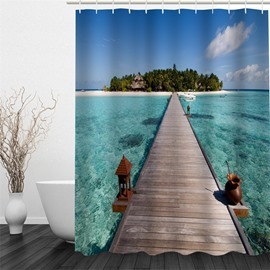 I can not recommend this curtain enough. 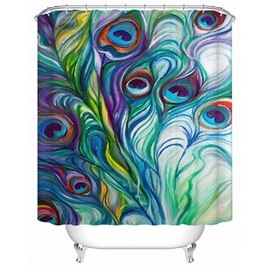 I purchased this shower curtain for my daughter, who just moved into her first apartment, out of state. It shipped to her in two days which was awesome as it arrived the day she moved in. She loves it. 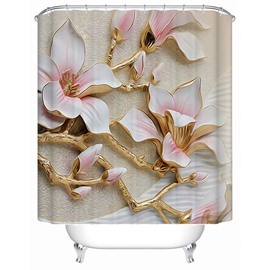 She said it matches her bathroom perfectly and the curtain itself is the perfect weight and thickness.